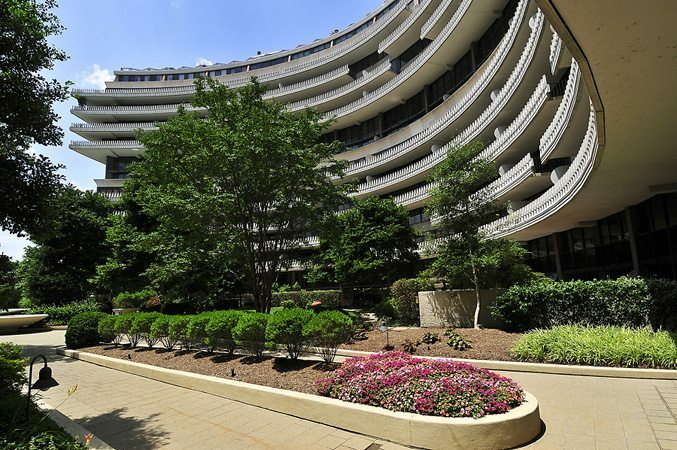 The Watergate Topped The DC Luxury Condo Market with Eight Sales in April! Foggy Bottom was the clear sales winner with the in April. 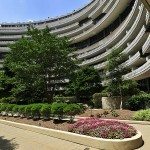 The Watergate notched sales of eight units and also took third place for Highest Sales Price as the DC Luxury Condo market warmed up for spring. The “Its” Scored The Big Hits in April! Somerset House, on The It Buildings list for Best Private Outdoor Spaces, commanded top dollar in April with this spectacular 3,482 Sq. Ft. 17th floor penthouse — 3 bedrooms and 3.5 baths — $2,450,000! Down in West End at 22 West (one of the Most Luxurious It Buildings), a 1,932 Sq. Ft. residence with 2 bedrooms and 3 baths sold for $1,875,000. 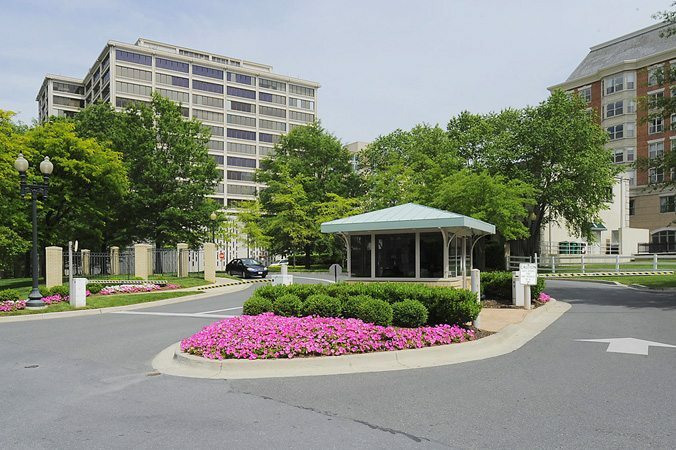 And in nearby Foggy Bottom, at our choice for Best Views, The Watergate Unit 1203S closed at $1,450,000 for 4 bedrooms and 3.5 baths. Looking for Most Units Sold? Try Foggy Bottom, Mount Vernon Triangle and Arlington. After selling 3 units in February and 4 in March The Watergate dominated the chart with 8 in April. Madrigal Lofts in Mt. 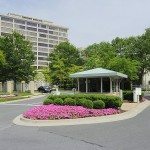 Vernon Triangle with 4 units took second for the second month in a row, and The Odyssey in Arlington took third place with 3 units sold. Once More, Buyers Were Willing to Compete for Well-Priced Luxury. 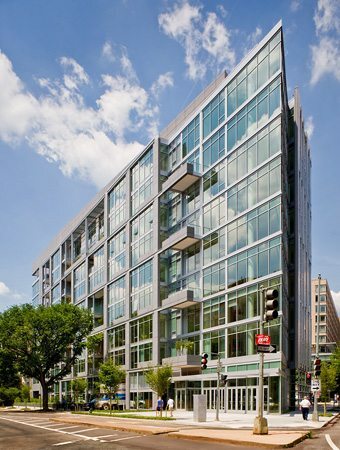 In Dupont Circle, a Beaux Arts condo in The Northumberland closed at 107.02% over the listing price, while two properties in Mount Vernon Triangle placed second and third — Yale Steam Laundry followed by Madrigal Lofts. 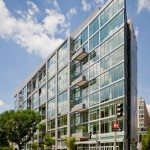 Logan Circle Loft Commands A Thousand Plus Per Square Foot! A renovated warehouse condo at Lofts 14 charmed one buyer to spend $1,057 a Sq. Ft. in April, while 22 West maintained its high-value per Sq. Ft. status in the West End, and the Flats at Union Row ranked third.